OUR MISSION is to help our customers identify “what they want” and “what they need ” and to use those findings to make the “best choice” in regards to their heating and air conditioner repair, replacement, installation, and maintenance needs as well as plumbing services in The Woodlands, Tomball, Cypress, Spring TX, and surrounding Northeast Houston areas. Our family gives you our personal promise that we won’t be happy until you’re 100% satisfied! 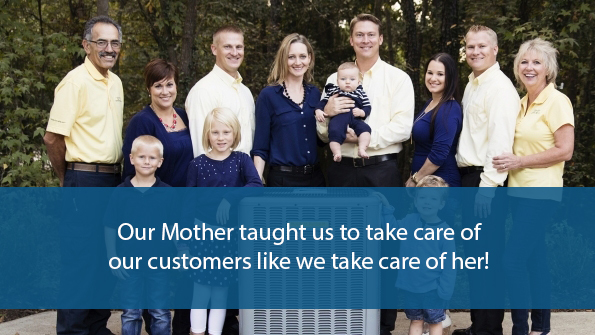 We personally stand behind our people, our products, and our services. We’ll make sure we’ve kept all our promises to you or we’ll refund your money. The Bradbury Family has been serving your HVAC Repair & Plumbing service needs for over thirty years near The Woodlands, TX. Our family gives you our personal promise that we won’t be happy until you’re 100% satisfied! Our reputation is based on your 100% satisfaction, and we take that promise seriously. It’s a part of our company mission! 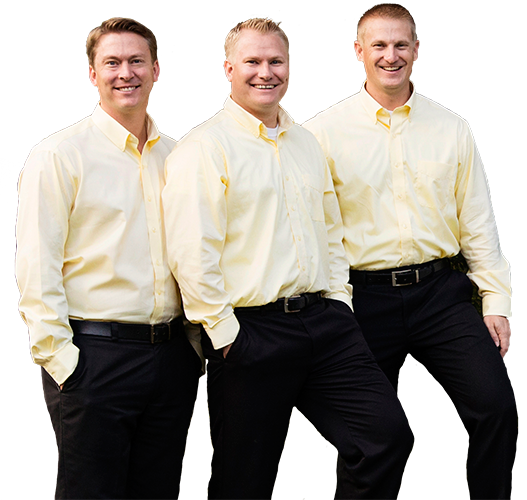 We are experts when it comes to air conditioning repair, heating and plumbing services for your homes and businesses. 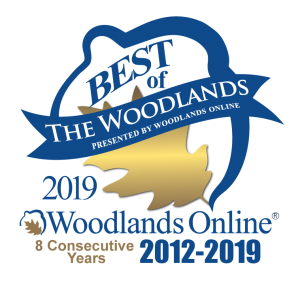 That’s why we were chosen “Small Business of the Year ” for Montgomery County by Lone Star College, and why we have won “Best of The Woodlands” seven years in a row. Bradbury Brothers AC, Heating and Plumbing Service Technicians are “Top of Their Class” and deliver top ranked service our customers deserve! Fast and reliable Air Conditioning Repair, Heating & Plumbing service. Any time: day, night and weekends. Priority AC, Heating & Plumbing service programs available with annual tune-ups & inspections. Water Heaters, Water Filtration, Furnaces and A/C installed by qualified technicians. 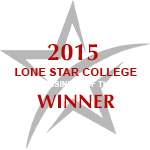 Repair, replacement and maintenance for commercial properties in The Woodlands, TX. Bradbury technicians are always polite & explain what’s needed (or not) in a plain, simple way. Prices are fair. Great customer relations!! Being a former manager of multiple people I rate Mario very high and will call again!! See what else your neighbors have to say. Your Source for News, Inspiration, Expert Advice and More for all Your Cooling, Heating & Plumbing Needs .